Since your kitchen is one of the busiest areas of your home, it demands ample lighting and ventilation. 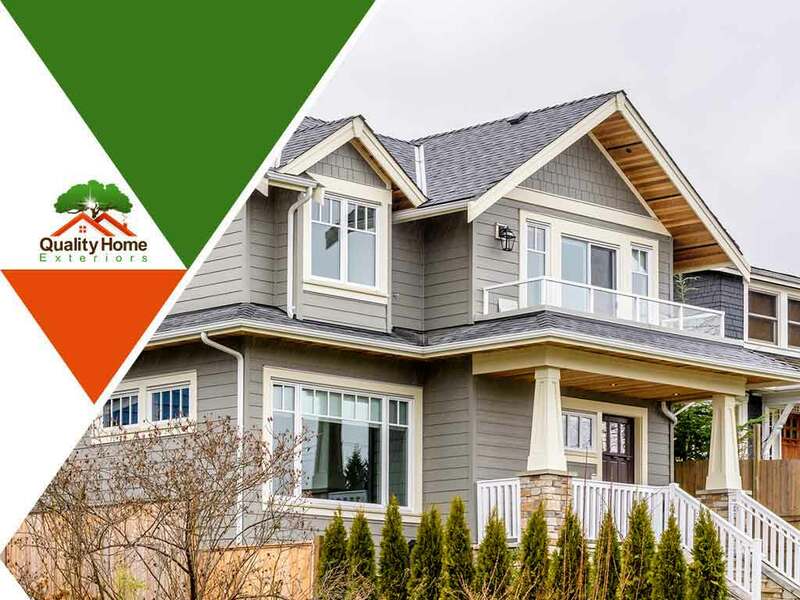 If proper ventilation is on your bucket list of optimal window features, Quality Home Exteriors can recommend some window styles to consider for your property. Here’s a short read before calling the services of a replacement window contractor. Casement windows are one of the most popular choices thanks to their wide opening arc. As a result, they allow fresh air to enter your kitchen. These windows are typically mounted on a hinge, similar to doors. Aside from the kitchen, homeowners can use casement windows in other parts of a home. This type of window offers control over your ventilation. This is because you can choose to let air into your home through the bottom of your window, the top or both by moving each of the sash as preferred. Like other window types, double-hung windows are perfect for restricted spaces. Homeowners can also integrate safety screens for added security. At Quality Home Exteriors, we’re proud to offer double-hung windows at affordable prices with quality home window installation. Sliding windows just glide left or right on a track, making these windows space-efficient and user-friendly. And since they do not extend and swing when opened, they are effective in inviting air in spots with limited space. Homeowners can also integrate safety screens without sacrificing ventilation. It’s important, however, to know that you can only open half of the window, which limits the volume of air flow. When choosing a residential window replacement, homeowners should always consult professionals to make sure they make informed decisions. At Quality Home Exteriors, we only use quality materials to make sure our clients get what they pay for. We proudly serve the area of Omaha, NE. Call us at (402) 401-4505 to learn more about our services.